FAABORG With the hills of Svanninge Bakker as its hinterland, and the views of the archipelago from its harbour, Faaborg lies in the midst of some of the finest countryside in Denmark. 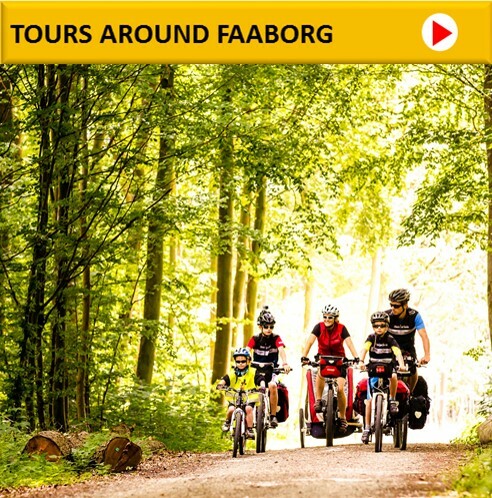 Faaborg is no big city, but a wonderful town, that has everything. Here you can find cosy pedestrianised streets, historic houses, a harbour full of activity, and one of the country’s most charming art museums. From Faaborg there are also ferry connections to Ærø (Søby), Avernakø, Lyø and Bjørnø.